New Clients and Patients Always Welcome! 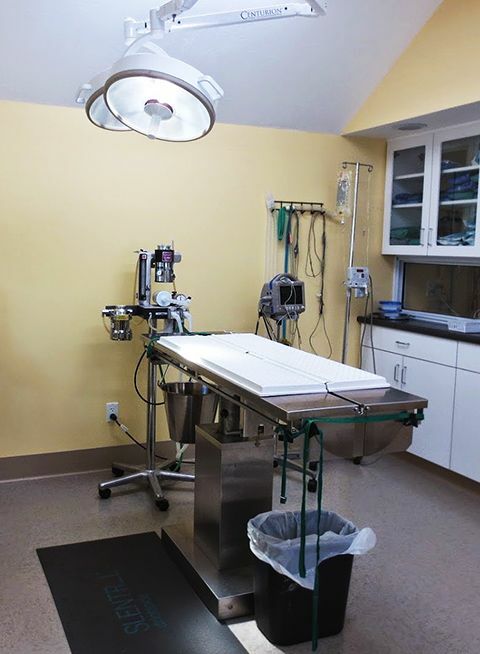 If you are looking for a veterinary hospital or clinic with exceptional medical care, highly skilled doctors, upbeat and helpful staff, and a clean peaceful environment, then you have come to the best place! Come visit our clinic...virtually! See images of our staff, our office and see our current renovations! 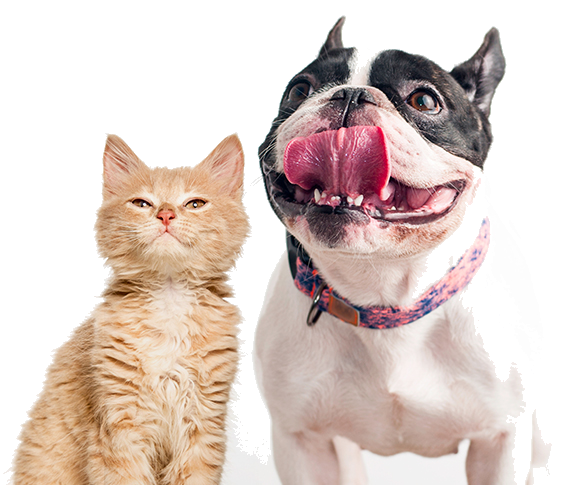 The mission here at our clinic is quite simple – we know how much you love your family pets, so with your puppy, kitten, cat or dog, from first day to last we strive to help make sure each and every one of your pets enjoys a happy, healthy, wonderful life! We look forward to building a relationship with you as your family’s “other doctor” and lifelong pet care provider. 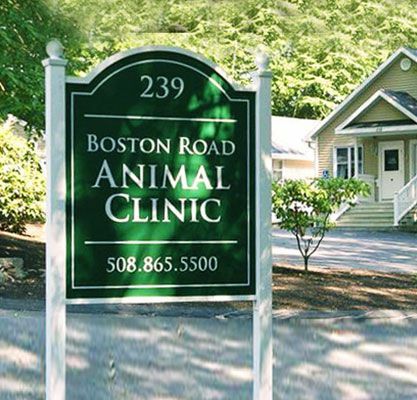 Boston Road Animal Clinic first opened its doors on January 1993. In late 2009 Dr. Dyer purchased our clinic and became the new Chief of Staff, with the mission to provide the highest quality care. Our doctors and technicians excel in their abilities to provide the best treatment options to prolong the quality of life for your pet. We strive to give the best possible care in a compassionate and family-friendly environment. 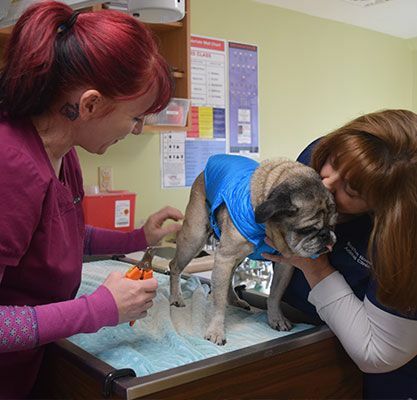 We welcome all clients and wish to help them to care for their pets by providing preventative medicine such as vaccines and annual exams, care for sick and injured pets, routine and non-routine surgery, behavioral consults, and a full array of medical diets. 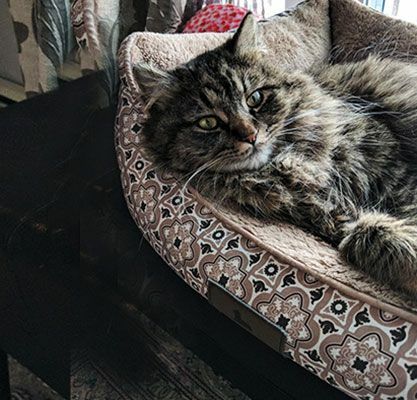 Here through our Pet Health Records system, you can access your pet's vaccine history, vaccine/medication reminders, and request and/or confirm an appointment. You are also able to communicate with us here at the clinic via text message as well as traditional email. You can receive text message alerts for appointment reminders, confirmation of appointments, a listing by individual pet on all reminders as well as a reminder summary on all pets, alerts on vaccines status, post-op updates, appointment requests, and so much more! And all of this can be done from the convenience of your smartphone, as well as on your PC, laptop, tablet or similar device.